SURPRISE! 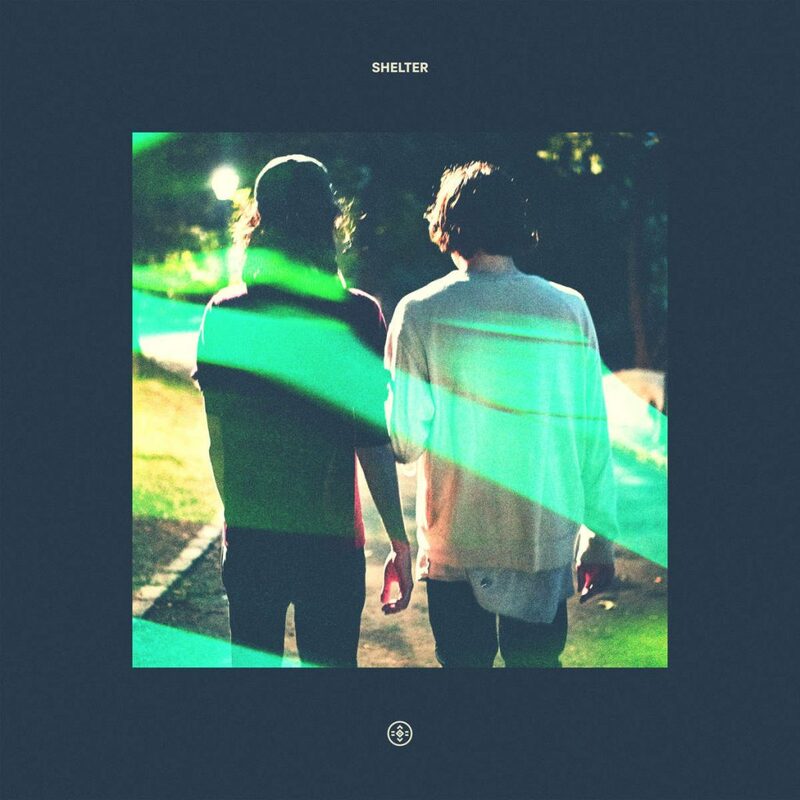 Without any warning, Porter Robinson and Madeon have released an amazing new tune by the name of Shelter. Both producers have both kept a very quiet release schedule since they released their debut albums in 2014 and 2015 respectively, however they’ve obviously spent a lot of time in the studio and the result is nothing short of glorious. Combining their two sounds perfectly, they have created an Indie Dance tune that’s sure to become the song of the summer. Madeon’s vocals and Porter’s vocal chops both feature throughout, with production that doesn’t lean closer to either of their styles and instead acts as a perfect fusion between their sounds. The song is still in its infancy and there is no information about it apart from the fact that it exists, and as it’s only officially available on iTunes in some countries make sure to keep an eye on social media to catch the rest of the fallout from Shelter’s release. Needless to say, this is big.